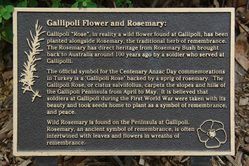 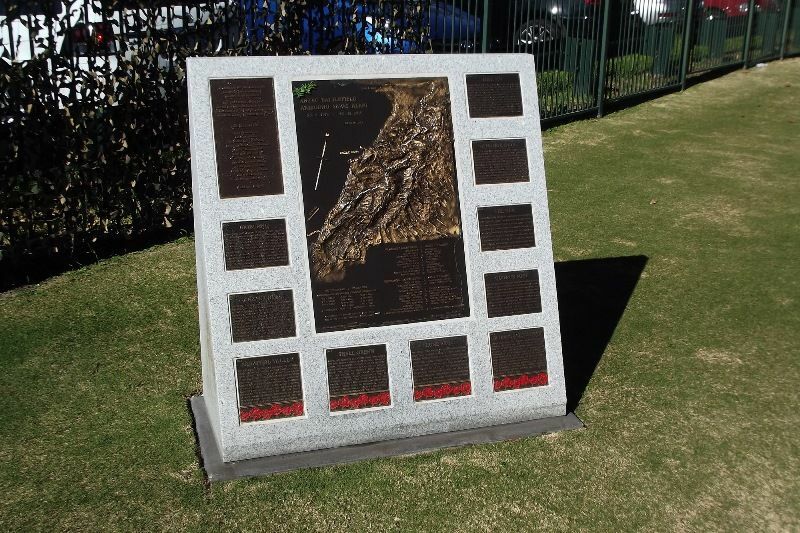 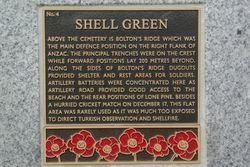 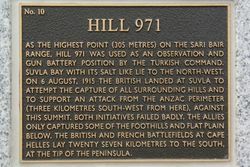 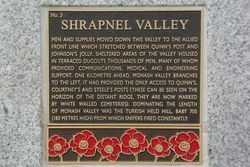 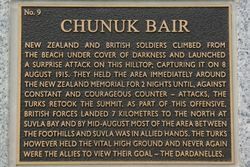 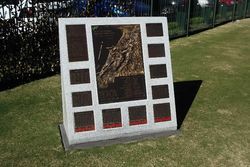 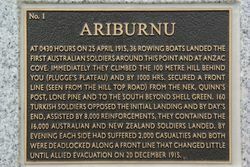 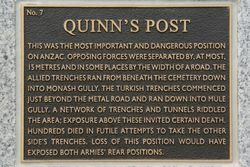 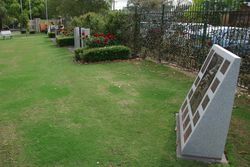 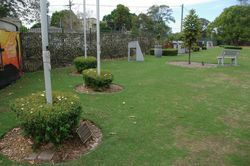 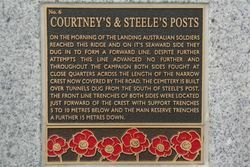 The memorial commemorates the centenary of ANZAC and those who served in World War One. 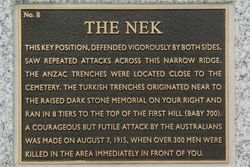 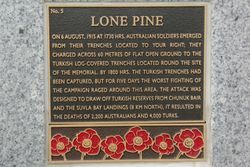 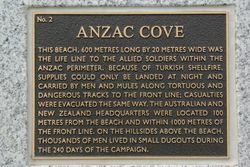 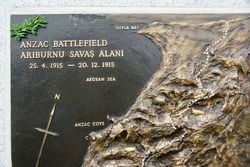 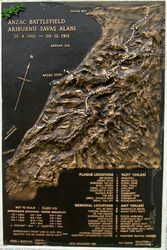 the ANZAC soldiers landed at Anzac Cove. 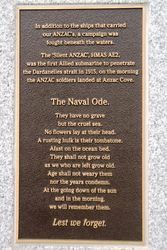 They have no grave but the cruel sea.